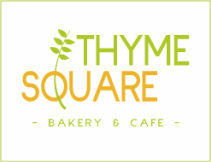 Thyme Square Cafe is committed to being good neighbors. To us, that means taking an active, positive role and giving back to our community. 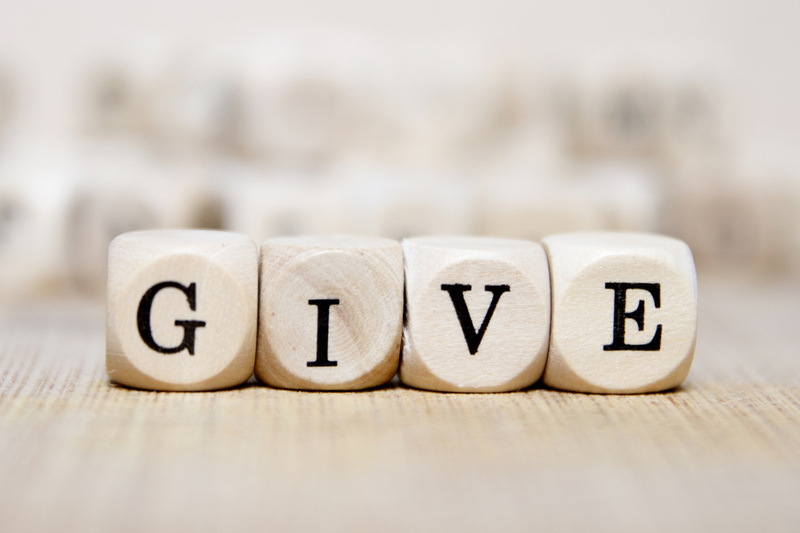 We make donations of gift certificates to various non-profits organizations throughout the year.